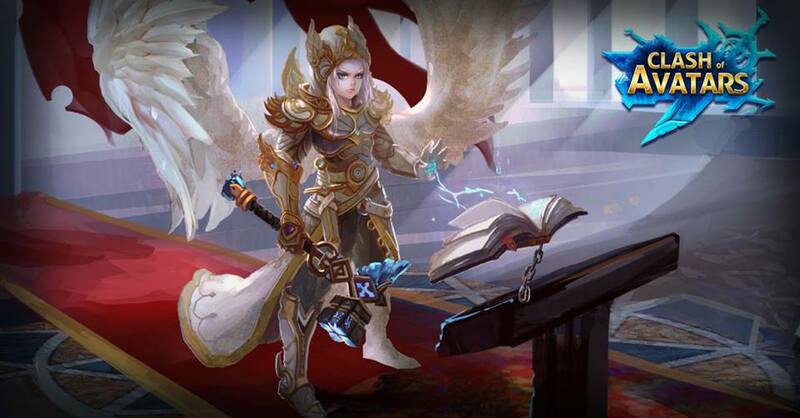 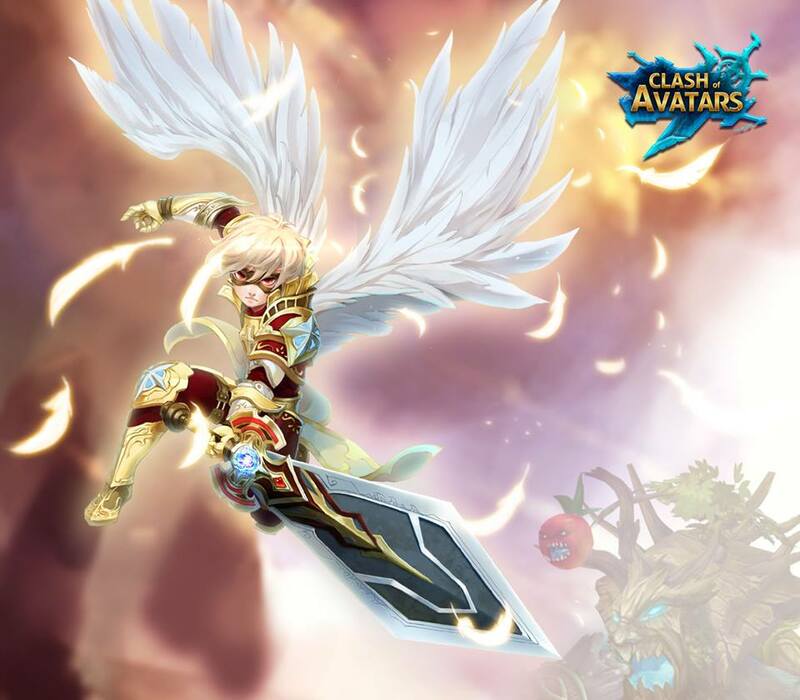 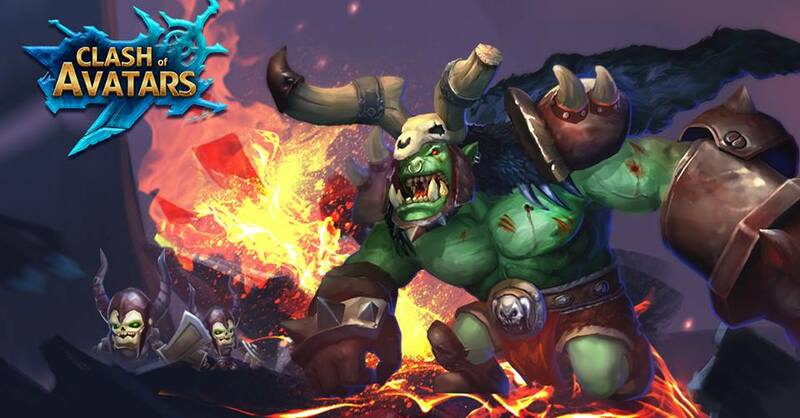 Clash of Avatars is a free-to-play browser MMORPG from AMZGame. 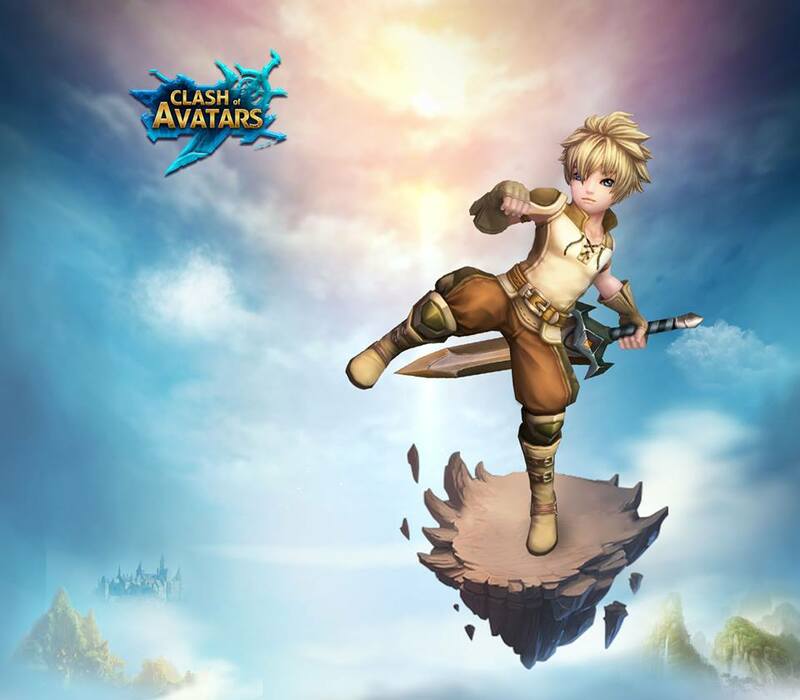 In a beautiful, detailed 3D world, players test their fighting skills against computer generated and real-life opponents, or show off their moves in dancing contests. 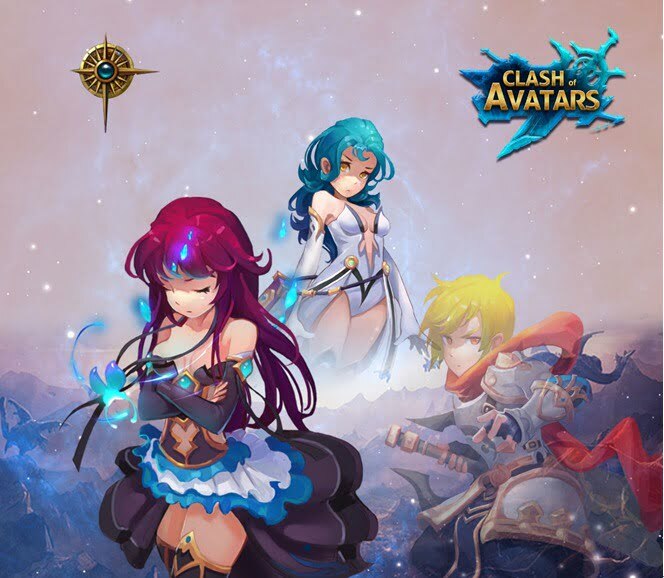 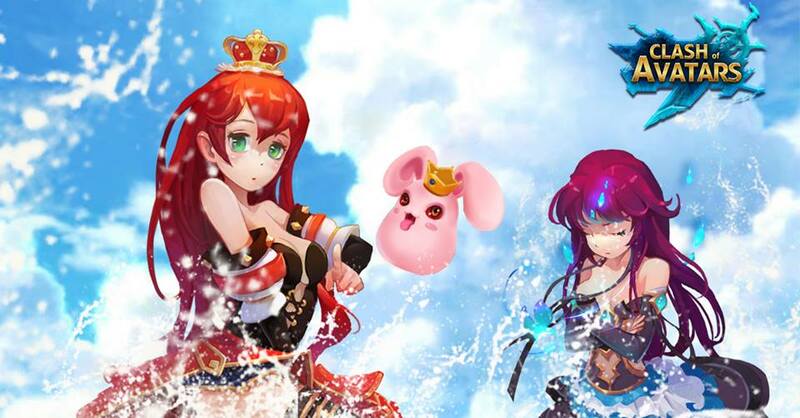 Initially, there are three different classes to choose from, but, as the game progresses, there are 60 different Avatars for you to unlock and customize your appearance and gameplay. 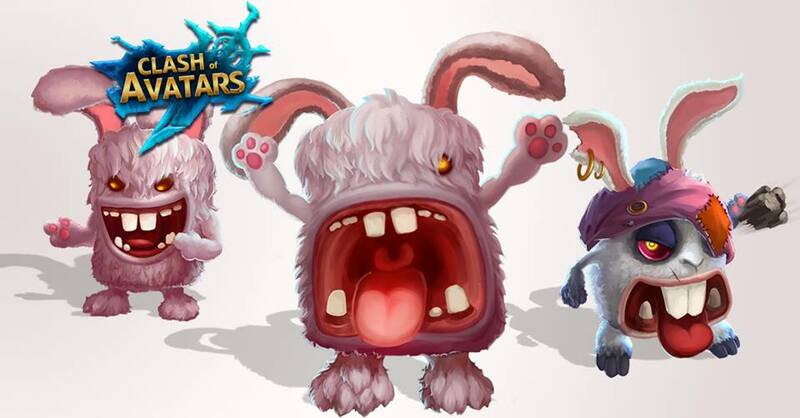 Train a plethora of pets, collect mounts, equip upgradeable gear and learn to dance! 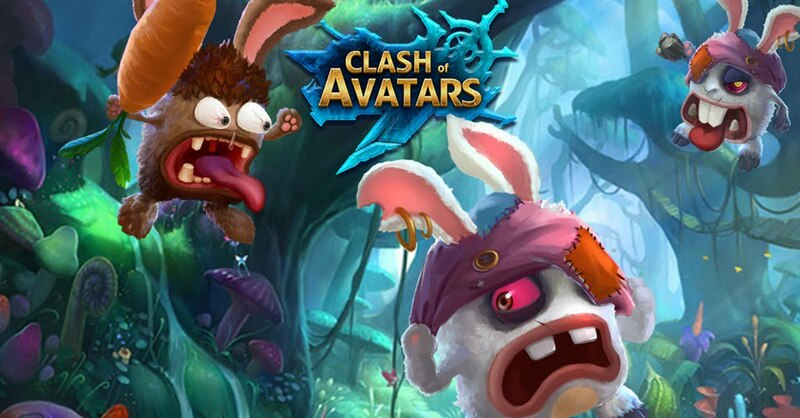 With multiple PVE and PVP modes and an easy-to-learn, fun gameplay, Clash of Avatars will keep you occupied for a long time.